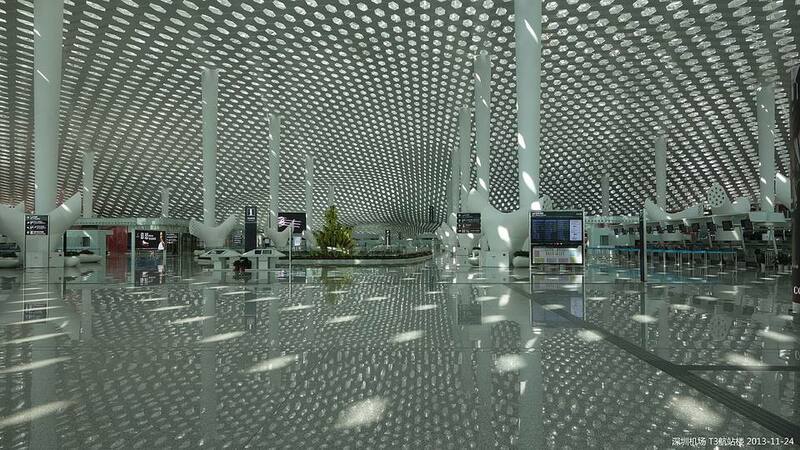 Transport to Shenzhen Airport has become increasingly easy and getting to the airport is both cheap and convenient. If you already have your Chinese visa and either want to fly the same day, or simply skip Hong Kong and get to China, you can take a bonded ferry from Hong Kong Airport straight to Shenzhen Airport. This option means you won’t even need to tackle Hong Kong border or custom control. Unfortunately, there are only around eight ferries a day starting at 10:40 and finishing at 19:40, the Shenzhen Airport website has more information on timetables and prices. The ferry takes you to a free bus at the other end which goes straight to the airport. Total travel time is around two hours. If you don’t have your Chinese visa and you plan on getting it in Hong Kong, or your flight is in the days following your arrival and you want to stay in Hong Kong, you can simply use the Hong Kong subway for travel to the airport. The MTR travels straight to Shenzhen City from Tsim Sha Tsui in Central, from where you can take a shuttle bus to the airport. Total travel time is around 2hrs+.